New construction of an office building for the administrative centre of Panhold S.A. 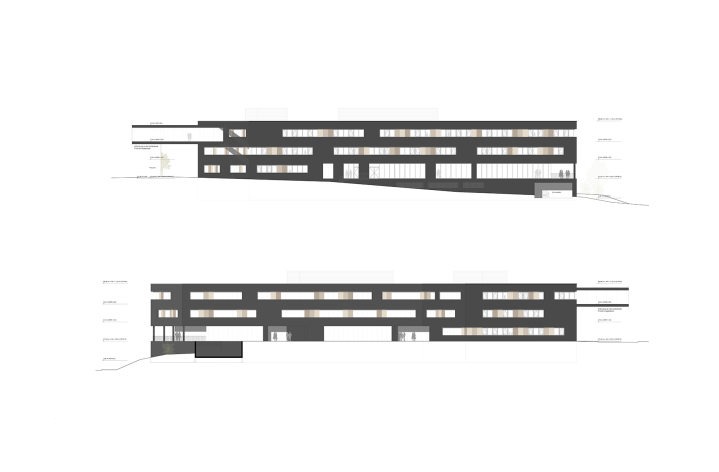 The primary concept underlying the design is the creation of a new office building, which will house all the administrative services of PANHOLD S.A., PANELUX S.A. and FISCHER S.A.. Access to the individual office units will be achieved via a striking entrance, starting from the inner courtyard (E+0 plane). The building will have a further separate use in the form of a Fischer bakery, also accessible from the inner courtyard. 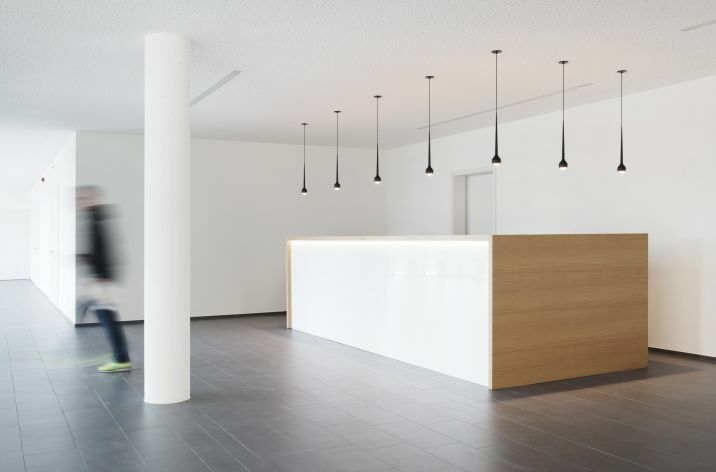 The office floors will include spare space, which can be made available as units for rent. 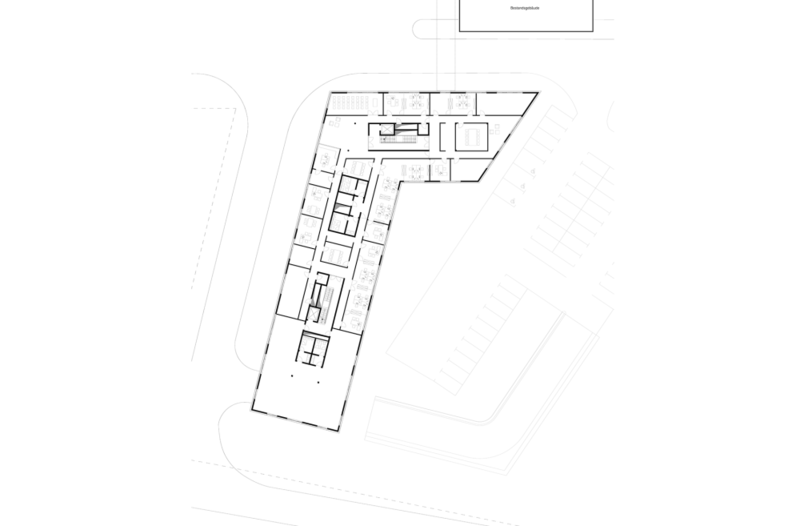 The gross floor area is approximately 1.530 m² per office floor (E+1 and E+2). 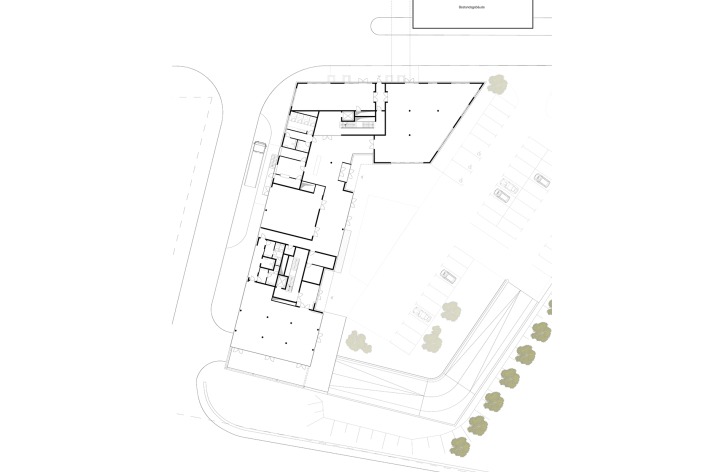 On the ground floor and basement level, some of this gross floor area is designed as patios or parking spaces that are partly covered and not fully enclosed. 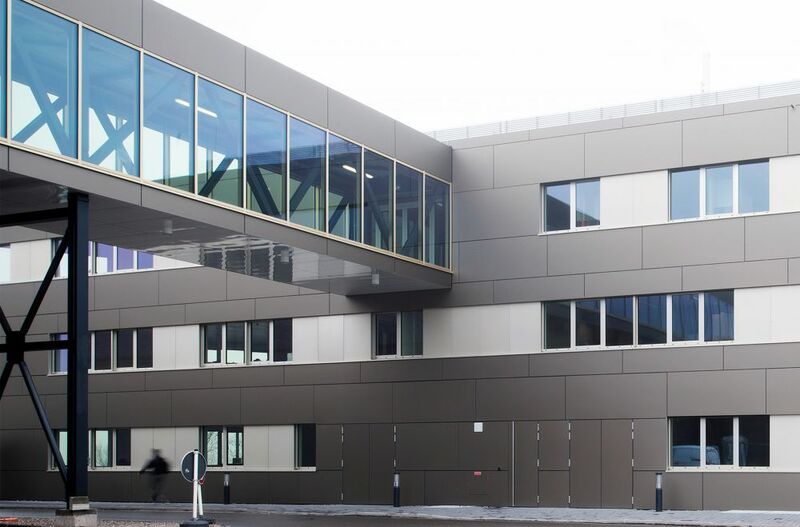 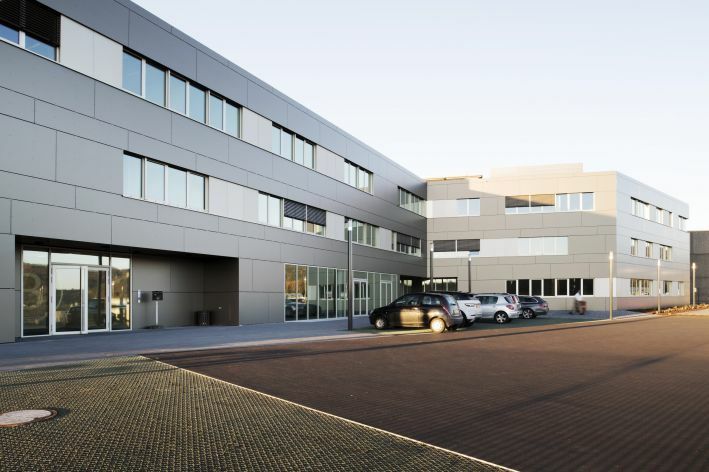 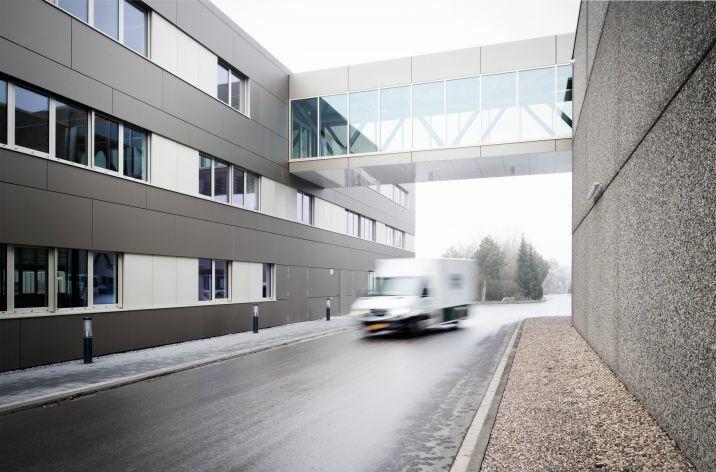 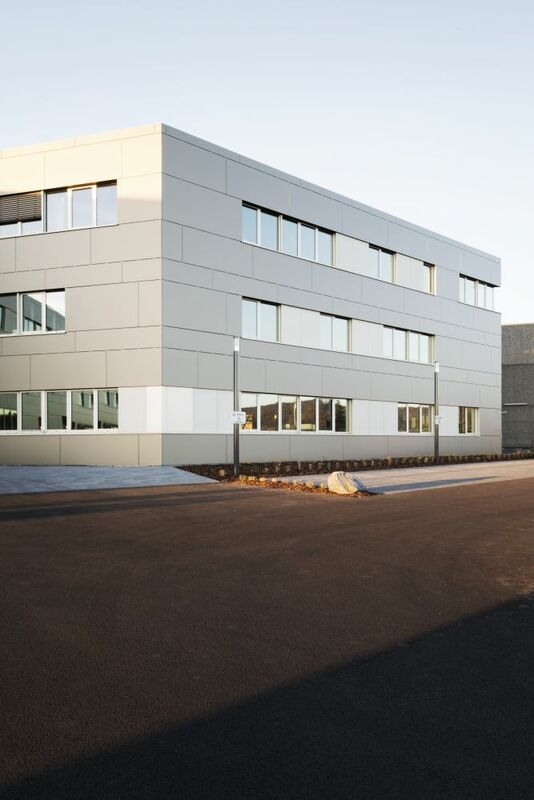 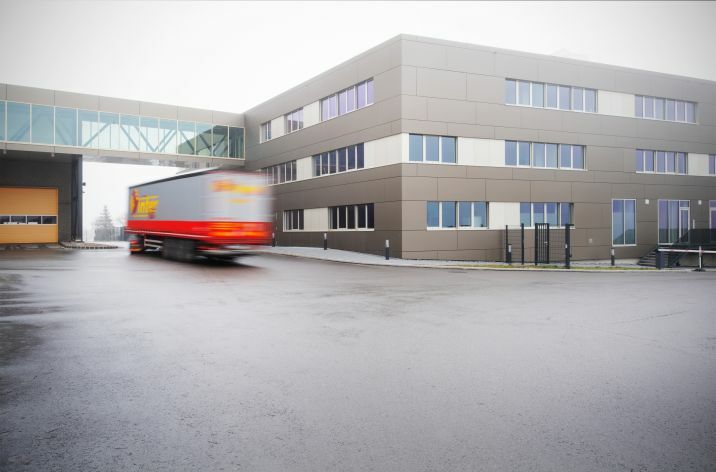 A walkway with a GFA of approximately 200 m² will link the new office building of PANHOLD S.A. to the existing production facility of PANELUX S.A. located opposite it. 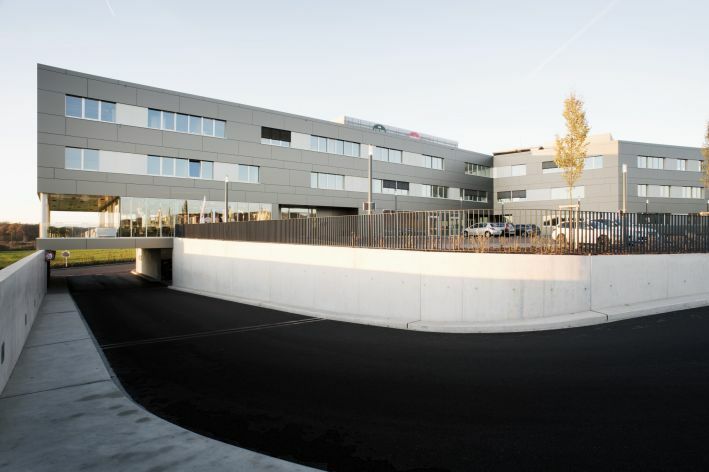 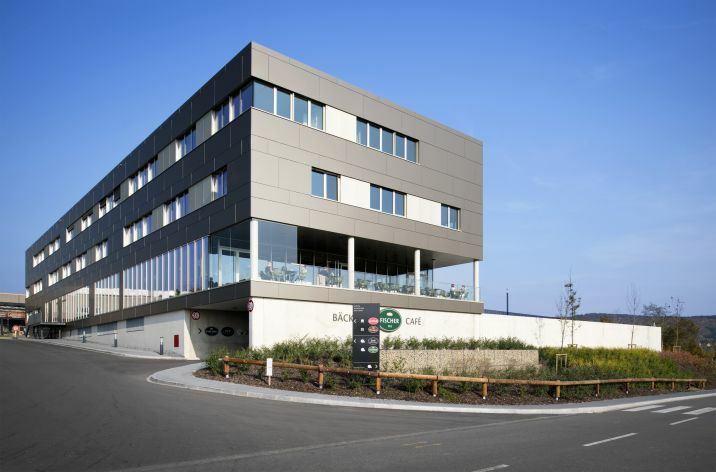 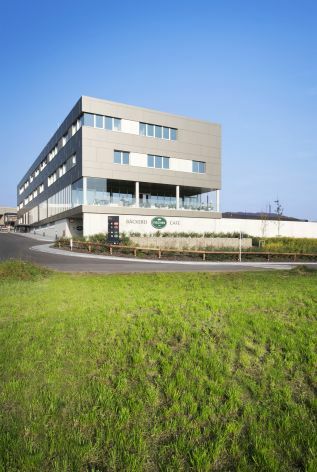 The office building complex is located on the southern plateau of the PANELUX S.A. / PANHOLD S.A. site. 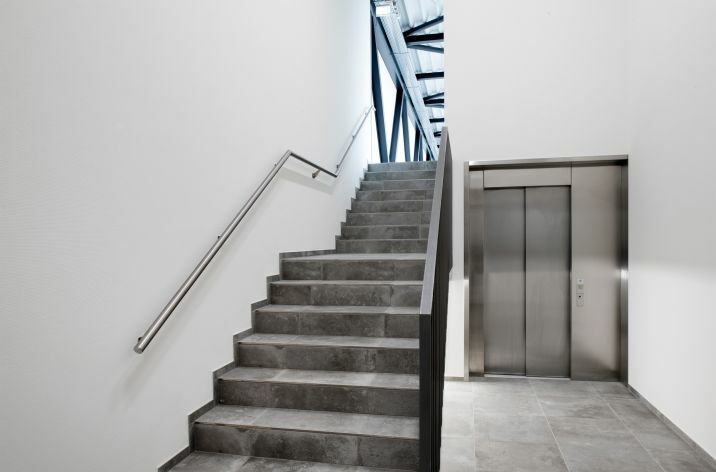 The building features a basement and three above-ground floors. 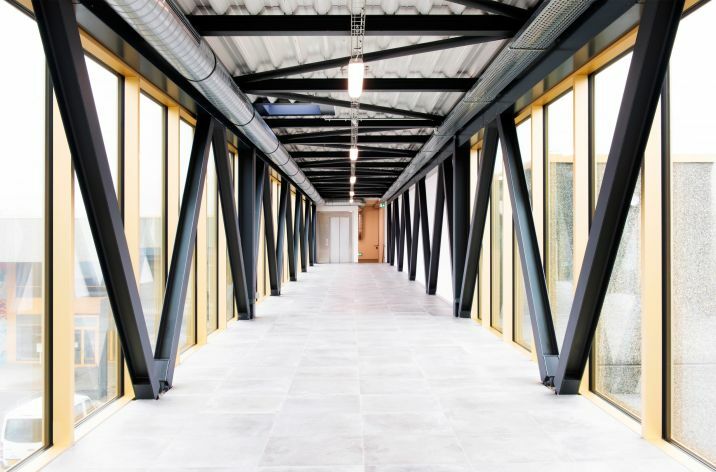 The basement houses the technical equipment rooms, as well as the covered parking spaces located in the front access area. 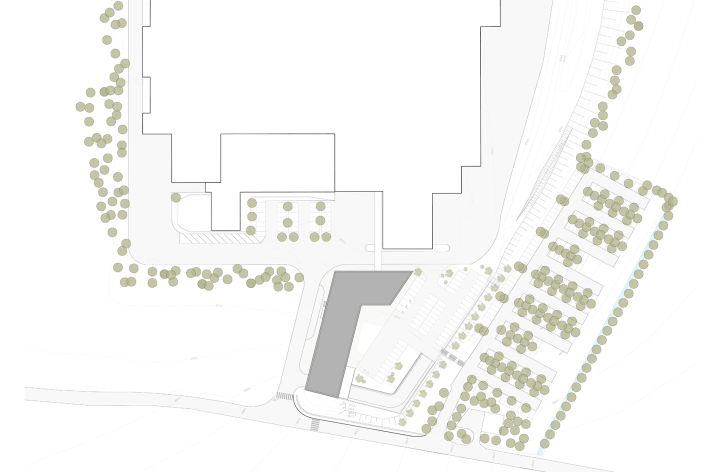 Vehicle access to the site is achieved via the western access road to the covered parking spaces in the basement. 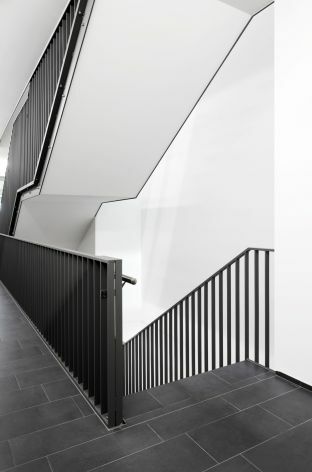 A connecting ramp then enables traffic access to the inner courtyard. 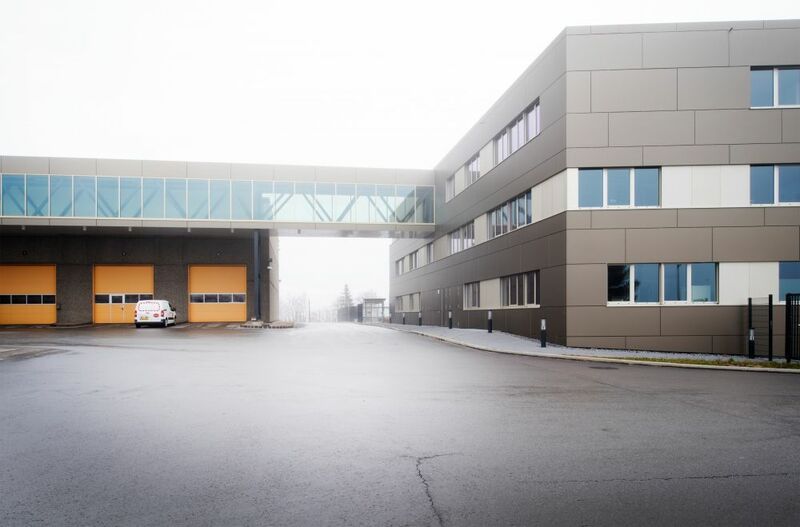 The fire brigade can access the inner courtyard from the north on the same level as the production facility located there. 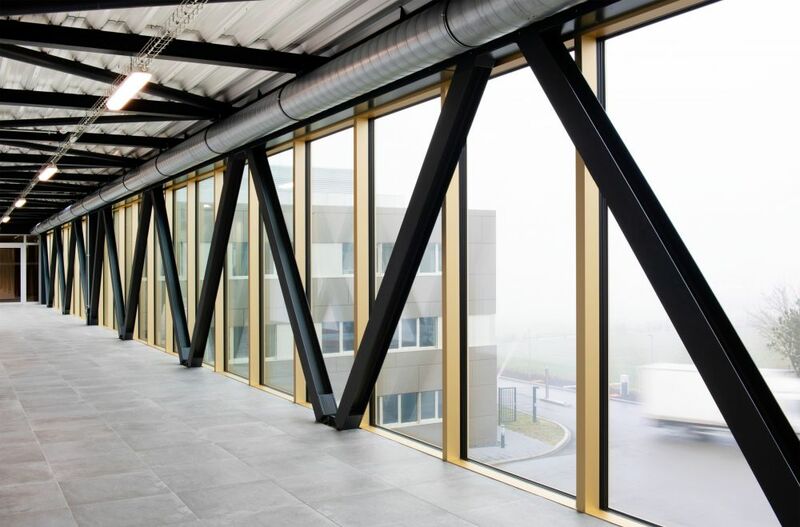 The load-bearing reinforced concrete structure consists of the exterior wall slabs, columns and beams with flat ceilings. The lift shafts and stairways brace the building and are also made of reinforced concrete. The façade features a thermal insulation system and a plaster finish as an external mineral insulation. The office surfaces are separated by partition walls and all-glass doors with integrated privacy protection to the hallway areas. 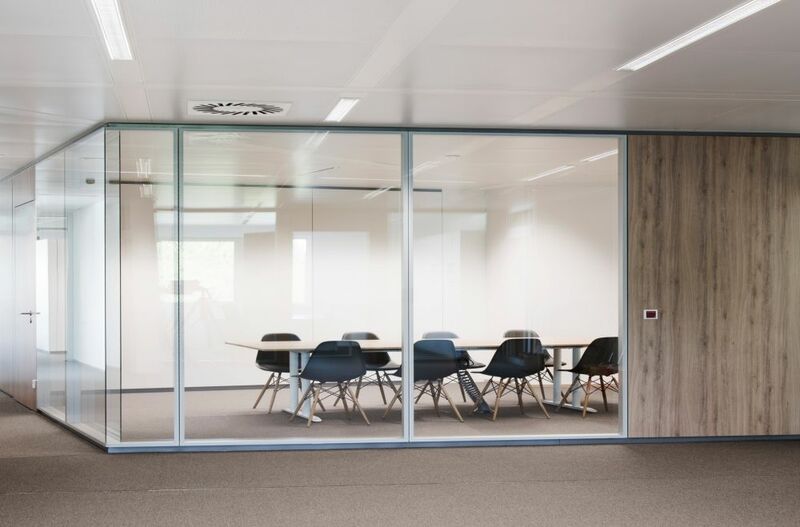 Flexible room separation systems provide either a transparent or opaque subdivision of the planned office surfaces of the individual units and can be used to structure the central meeting rooms. 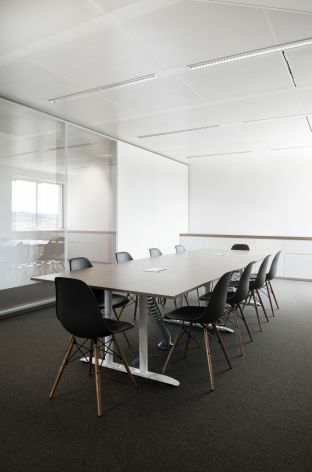 The office structure can thus be adapted to changing needs and requirements. 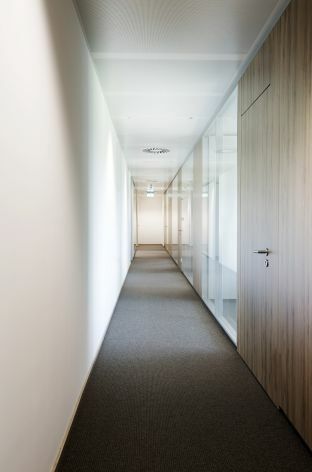 The floors of the offices and adjacent areas feature heavy-duty resilient or textile floor coverings. The entrance as well as the foyer area on the building’s ground floor is covered with an attractive and durable floor paving, while the events and function room features a parquet floor. 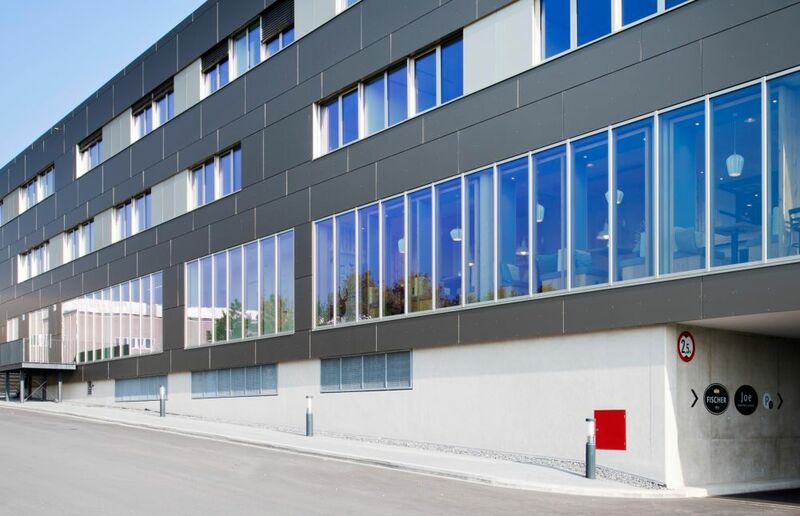 Given the generous window surfaces of the office units on the first and second floors, an external sunshade is foreseen for glare protection. The office and entrance areas as well as the events room will feature an acoustically rated suspended ceiling, to avoid adverse effects and to create an agreeable work ambience. The suspended ceilings in the office areas feature a ceiling heating/cooling system.